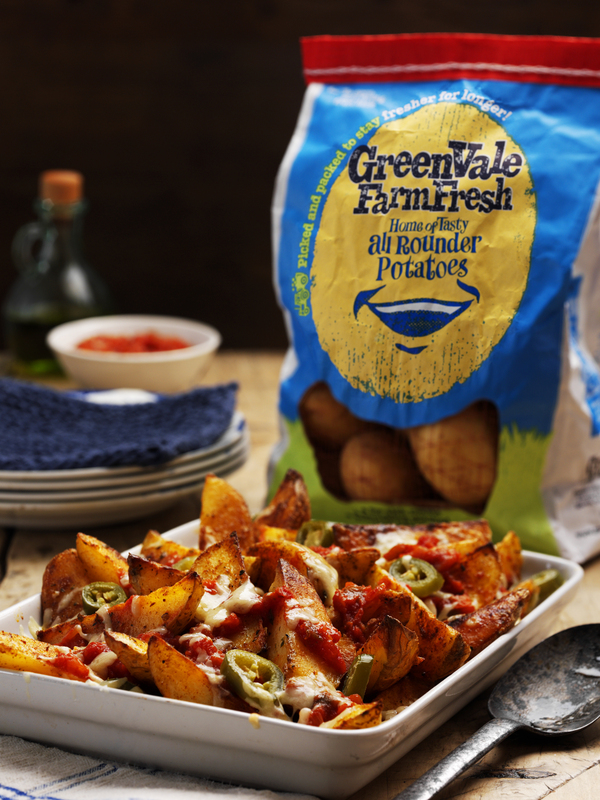 boiled, roasted, mashed or chipped so you don’t need to buy different potato varieties for your different potato needs. They also come in an old style potato sack which I really liked, and this is more eco friendly as well as keeping the potatoes fresher for longer. 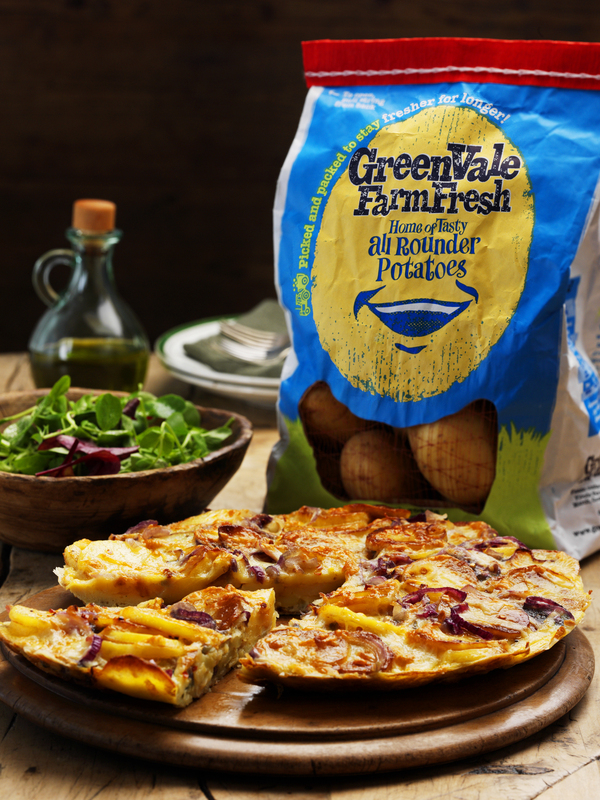 The Greenvale Farm Fresh Potatoes are available from Tesco nationwideand from Booths in the North East. They taste really nice and I would definitely buy this brand in the future. Here are some ideas of how to cook your potatoes! oil and bake for 20 mins. the oven and scatter over the spice mix, toss to coat the potatoes. Bake for a further 15-20mins or until the potatoes are golden and crisp on the outside and tender in the middle. 3. Transfer the potatoes to a large heatproof dish, then spoon over the salsa. Scatter over the cheese and chillies, then pop under a hot grill to melt the cheese. Serve hot. 1. Cook the potatoes in boiling salted water for 10-15mins or until they are tender. Drain, return to the pan and mash until smooth. Add the butter, milk and mustard and mash again until really fluffy. Set aside. 2. Whilst the potatoes cook, heat a non-stick frying pan add the mince and sauté it over a medium heat, breaking it up with a spoon, until it is nearly all brown – there is no need to add any oil. Add the onion, carrot and celery and sauté for a further 3 mins until soft. 3. Stir in the flour and cook for a minute. Then add the stock, puree and Worcestershire sauce along with seasoning. Bring to the boil, stirring, then reduce the heat and simmer uncovered for 10 mins until the sauce has thickened and reduced. 4. 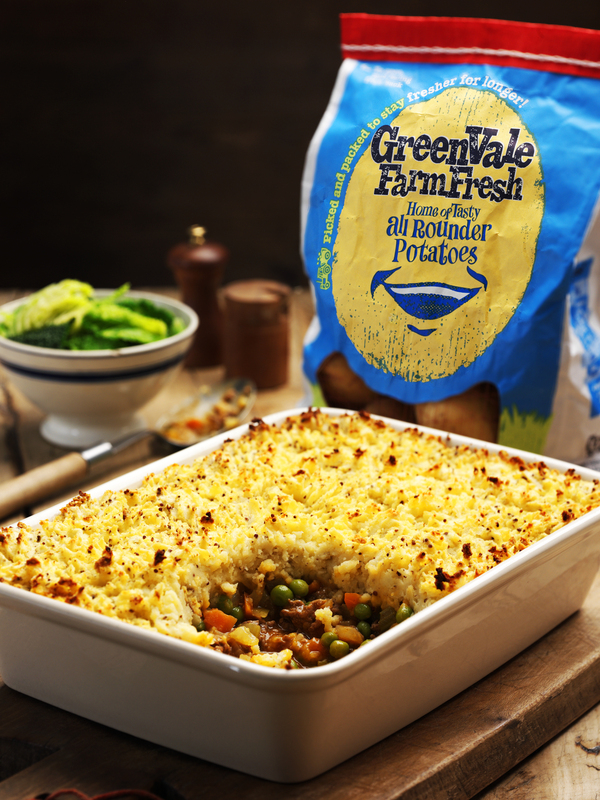 Stir the peas into the mince, then spoon the mince into a 1.2ltr ovenproof dish. 1. Cut the potatoes into one pound coin thick slices. Cook in a pan of boiling salted water for 3 mins or until just tender. Drain and set aside. a gentle heat for 8 mins, stirring until they are soft. Add the potatoes and sauté the potatoes and onions for a further 5 mins or until both are golden. potatoes and cook for 30 seconds. Pour in the eggs and shake the pan to level the surface. Cover with a baking tray and cook over a medium heat for about 8 mins or until the underside is golden brown. minutes, until the top is golden and all the egg has set. Leave to cool for a few minutes before transferring to a plate or board. 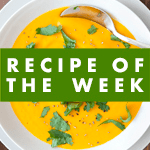 Serve in small wedges either hot, warm or cold. What are your favourite potato dishes? I don’t think there is any type of potato dish I don’t love! Mmm I love potatoes, easy to cook and you can do anything with them! Yum, the spicy wedges look soooo good!